When an emergency incident happens at a school, school district, or institution of higher education (IHE), administrative staff and faculty on the K-12 (principals, vice principals, school board, and school district staff, etc.) and higher ed levels (presidents, emergency management staff, facility managers, etc.) become first responders. This can be a daunting task that requires support from those with experience managing response and recovery; local, state, and federal emergency management agencies; and the whole school and campus community. Various tools and resources exist to support school and higher ed safety leadership staff with enhancing their ability to prevent, protect, mitigate, respond to, and recover from emergency incidents that impact education agencies. They include the National Incident Management System (NIMS) and the Incident Command System (ICS), which are nationally developed resources that help local, state, national, and federal agencies enhance collaboration and work seamlessly when responding to and recovering from incidents. Support also includes a variety of other networks, resources, and tools that can be found on this page. K-12 Safety Practitioners: Learn more about NIMS implementation and ICS. Higher ed Safety Practitioners: Learn more about NIMS implementation and ICS. 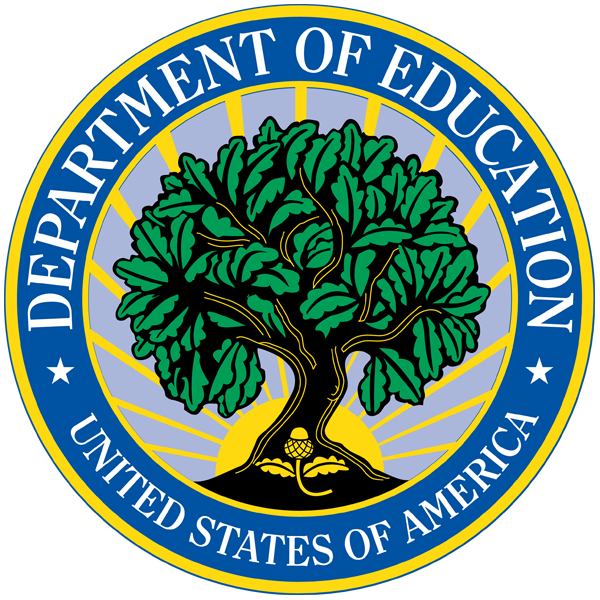 Resources from the REMS TA Center, U.S. Department of Education, and federal agency partners to support the enhancement of leadership roles on school and higher ed emergency management teams. The resources are organized into categories that address specific aspects of emergency management leadership; resources that apply to multiple aspects of leadership are listed under the General category.